1. Promotion Description. This promotion is sponsored by WALB-TV 1709 Stuart Avenue Albany GA, 31707 and Disney Live / Three Ring Advertising, Inc 3885 Crestwood Parkway, Suite 160, Duluth, GA 30096 ("Sponsor(s)"). The promotion begins September 2, 2010 at 12am and ends at September 24, 2010 at 11:59pm . Entries must be received by 11:59pm on September 24, 2010. Promotion is void where prohibited. By entering, each entrant accepts and agrees to be bound by these promotion rules. 3. How to Enter. There is one way to enter this promotion. Beginning at September 2, 2010 at 12am, individuals can log on to www.walb.com and complete the online entry form. Entries must be received by September 24, 2010 at 11:59pm in order to qualify. All entries become the property of Sponsor(s), and Sponsor(s) reserve(s) the right to use any information submitted by entrants. By entering this promotion, entrant agrees that WALB-TV and the other Sponsor(s) of this promotion may provide entrant with promotional materials and that WALB-TV may release entrant's personally identifiable registration information to the other Sponsor(s) for that purpose. WALB-TV is not responsible for the use of entrant's personally identifiable information by the other Sponsor(s). 4. Prize(s). 3 Family 4 packs of tickets will be given away to see the opening night off Disney on Ice. Giveaway dates are Friday September 10th, Friday September 17th, and Friday September 24th. On those days one lucky winner will be drawn at random from the email entries. 5. How the Prizes are Awarded. Three names will be drawn at random from the email entries received at www.walb.com . Drawing dates are Friday September 10th, Friday September 17th, and Friday September 24th. The winners will be contacted by phone and email to claim the prize. 7. Conditions of Acceptance of Prize. Driver's license or other appropriate picture identification is required to claim a prize. The winner(s), and if applicable any travel companion(s), will be required to execute and return a release and affidavit of eligibility within 15 days of prize notification, or the prize will be forfeited. A winner must take possession of his or her prize by October 3, 2010 or the prize will be forfeited. Winner(s) will be solely responsible for any and all local, state, and federal taxes, as well as license and registration fees, transportation costs, gratuities and other items of an incidental nature. WALB-TV will report any individual winnings over $600 (in cash or fair market value of goods or services) in a one year period to the Internal Revenue Service. Winner(s) will receive a Form 1099 from WALB -TV if WALB-TV reports any winnings to the Internal Revenue Service. Each winner agrees to the use of his or her name and likeness in publicity without any additional compensation, except where prohibited by law. By entering this promotion, each winner acknowledges that WALB-TV, and all other sponsors and venues, have the right to publicize and broadcast each winner's name, voice, and likeness, the fact that he or she won, and all matters incidental thereto. 9. Sponsor's Reservation of Rights. These official rules are subject to modification by WALB-TV. 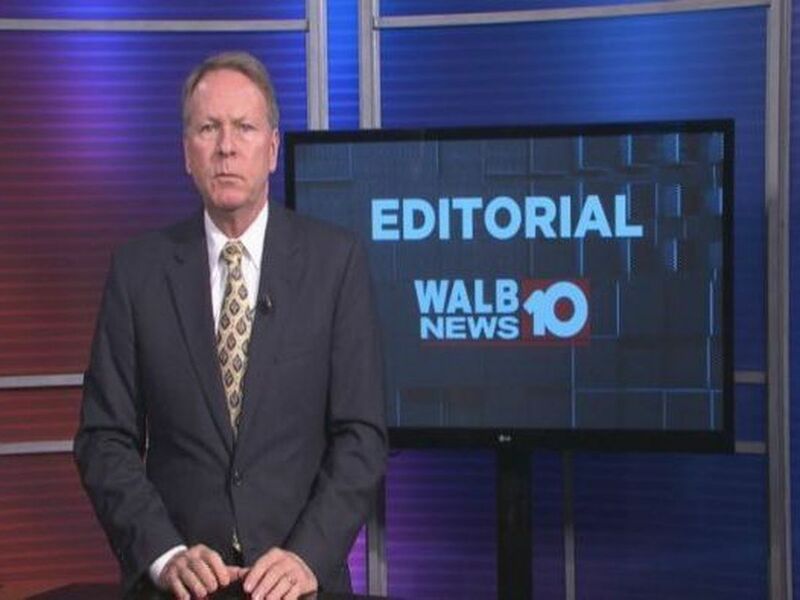 In the event of a dispute, all decisions made by WALB-TV are final and binding. Sponsor(s) reserve(s) the right, in its/their sole discretion, to disqualify any person who tampers with the entry process or the operation of Sponsor's/Sponsors' web site(s), or who otherwise acts in violation of these official rules. Sponsor(s) further reserve(s) the right, in its/their sole discretion, to cancel, terminate, or modify this promotion if, for any reason, the promotion is not capable of completion as planned (including, but not limited to, for the following reasons: infection by computer virus, technical corruption, force majeure, or non-authorized human intervention that compromises or affects the administration, fairness, integrity, security, or proper conduct of the promotion). 10. List of Winners. For a list of winners, send a self-addressed stamped envelope to WALB 1709 Stuart Ave Albany, GA 31707 or email Meagan Franklin, Internet Sales Director, at meagan.franklin@walb.com by October 15, for the names of winners. 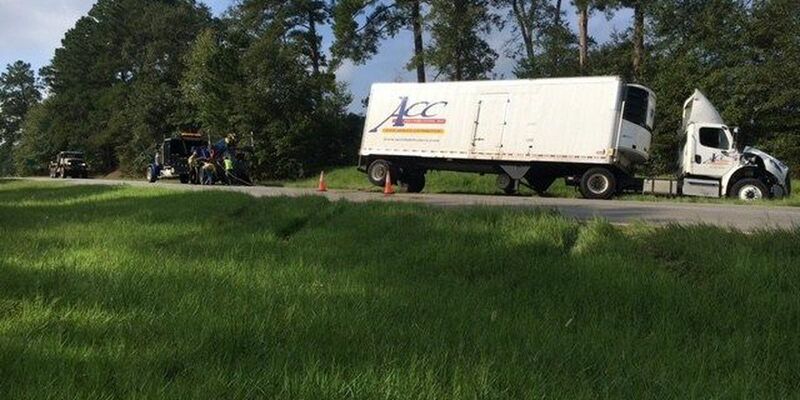 A semi-truck rolled over on US Highway 19 round 6:30 this morning, as it was traveling on South Highway 19 in Ochlocknee.